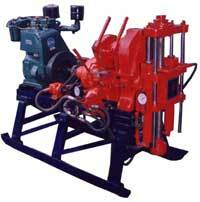 Universal Engineering Works manufacture Hydraulic Operated Skid Mounted Diamond Core Drilling Machine. UEW 35 Diamond Core Drilling Machine is suitable for core drilling upto approx 150mtrs in solid hard rock conditions with AW drill rod. 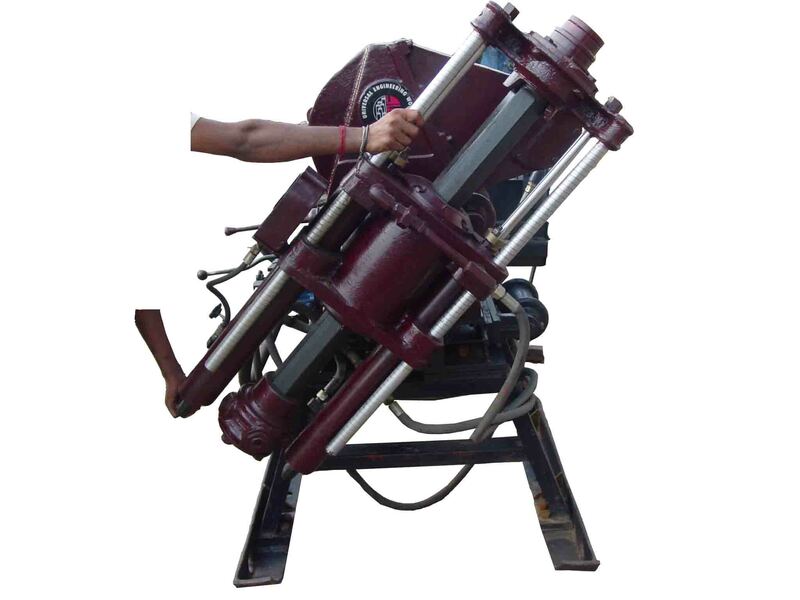 Core Drilling Machine can be dismantled into various parts and can be easily transported on top of a hill. Drill Rig has an inbuilt cat head for carrying out SPT (Standard Penetration Test). UEW 35 Diamond Core Drill is provided with a two cylinder air cooled diesel engine or water cooled diesel engine. It is a strong, rugged and practically maintenance free machine which requires very little spares in long run.